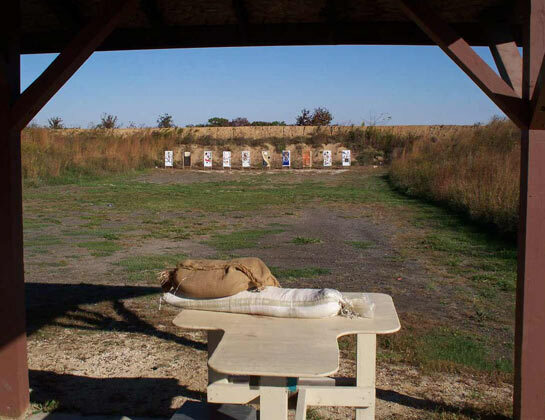 This is the required certification course to use the Big Hollow Shooting Range. No pre-registration required. Simply show up and upon completion of the ~2 hour course, you may purchase a range membership ($25/individual; $30/family). For more information, call our main office at (319) 753-8260.